The Update is a publication of the Patients Rights Council (previously called the International Task Force on Euthanasia and Assisted Suicide). 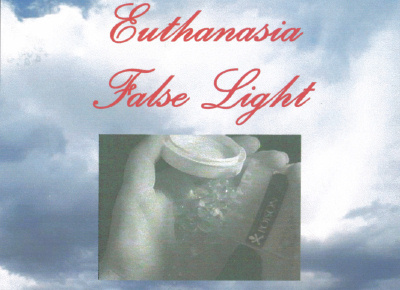 It is filled with documented news and analyses about the latest developments related to euthanasia and assisted suicide. Click on any Update (below) to view its table of contents. To order the print version of the Update, please call 800-958-5678 or 740-282-3810 between 8:30am and 4:30pm (eastern time).